Most house-mount flagpoles come with a ball topper but what happens if it breaks or gets lost? Well, you're in luck. 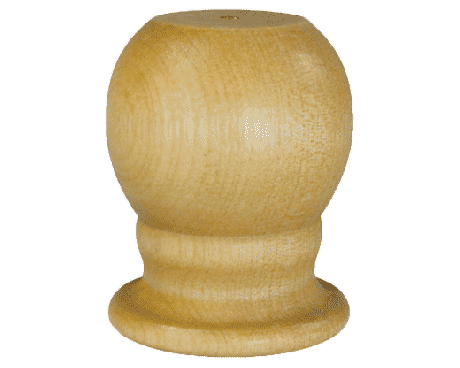 Gettysburg Flag Works offers replacement ball tops and eagle finials for your house mounted pole. 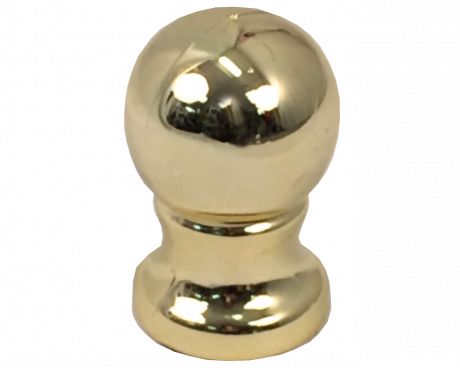 Ball flagpole finials are popular because they look nice and won't catch your flag if the end happens to blow up over the end of the flag pole. 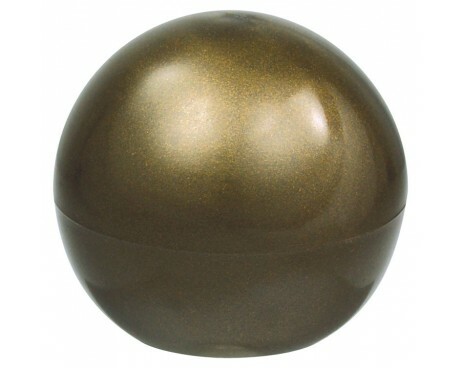 Choose from wooden or plastic flagpole balls to fit your residential flag pole. While eagles are beautiful and traditional, you may want to be careful about choosing it for the finial of your house mounted flag. 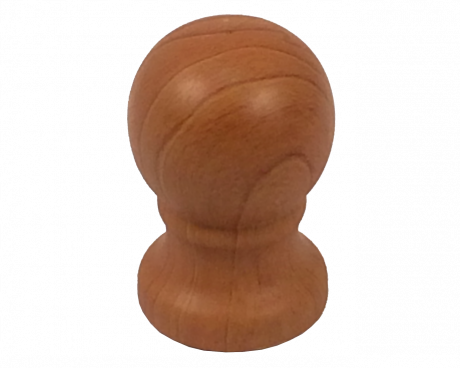 Before replacing your finial with an eagle, watch your flag to see if it even flies up over the end of your pole. If that happens with an eagle on the pole, your flag may catch and eventually tear where it's been caught on the eagle's wingtip.